Among the things to do in Iceland are plenty of indoor and outdoor activities to entertain anyone in the country on a trip. Trips to Iceland don't happen often, so you want to make sure yours is memorable. When you travel to Iceland, chances are you'll fly into Reykjavic, which is one of the most populated places in the country. At the same time, the number of residents is only around 200,000 so you still get a small town feel when you visit. Most Iceland vacation packages will include a stop in Reykjavic, but you can also create your own itinerary based on what you'd like to see most. In addition to being the scene of a broad range of festivals that occur throughout the year, Reykjavic is also home to award-winning spas and restaurants where some of the best chefs in the world prepare meals for guests every day. You won't want to miss the Hallgrimskirkja church, which is made from concrete and is one of the iconic images in the Reykjavic skyline. There is also the National Museum of Iceland, Tjornin Lake, the Viking Maritime Museum and the Ellioaar hot springs. East Iceland is as different from Reykjavic as it can get, largely being made up of beautiful fjords and charming little fishing villages that take you back in time. There are also mountains and waterfalls in this area. An Iceland vacation won't be complete until you see this part of the nation. 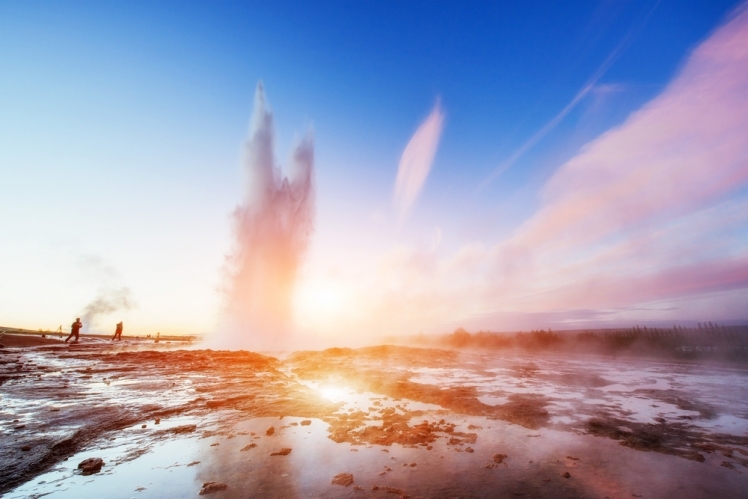 There are plenty of things to do in Iceland when you travel to the eastern portion, and outdoor activities are some of the best. Go hiking, boating, fishing, horseback riding or wildlife watching, but don't forget to take your camera because there will be quite a few opportunities to take photos. See the village of Seydisfjordur if you want to see some history; many of the houses date back 100 years or more. Make a stop at the Wartime Museum and Petra’s Mineral Collection for some history and trivia about the eastern portion of Iceland. Don't forget to keep your eyes open for the legendary elves that are said to roam the area. 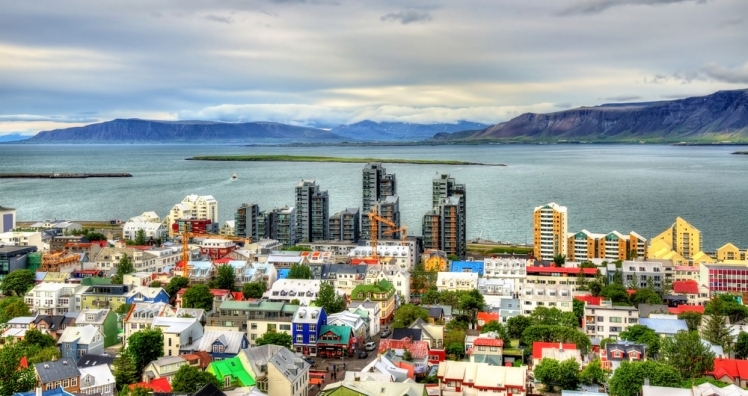 Most trips to Iceland include time spent in the tourist attractions and the bigger cities. If you want to get even more out of your trip, consider seeing everything that West Iceland has in store for you. Many Iceland vacation packages include a foray into this portion of the nation. There's a good reason for that: there's a lot of see and do that makes the decision to travel to Iceland something you'll never regret. This part of the country is characterized by its fjords, rivers, volcanoes and craters, which combine to create some of the most stunning scenery you'll ever see. You won’t want to miss Snaefellsjokull glacier, which is the setting for most movies and stories about Iceland. You'll also want to take time to hike on Kirkjufell Mountain, go underground at Cave Vatnshellir and see the Volcano Museum and the Library of Water. There are many tours that will take you from place to place so you don't miss anything. There are lots if ways to make Iceland trips special and memorable. You'll love seeing the northern portion of the country. The region is very close to the Arctic Circle but has pretty mild weather during most parts of the year. There is quite a bit of stunning scenery to see here, including mountains, water, volcanoes and a wide range of wildlife. This is the part of the country to visit if you want to go whale watching, either from a boat or from land. The Detifoss Waterfall is a sight to behold with its blue waters and huge fall. The Krafla Lava Fields are like no place you'll ever see again. There are also nature baths, lakes and fjords to see and enjoy. 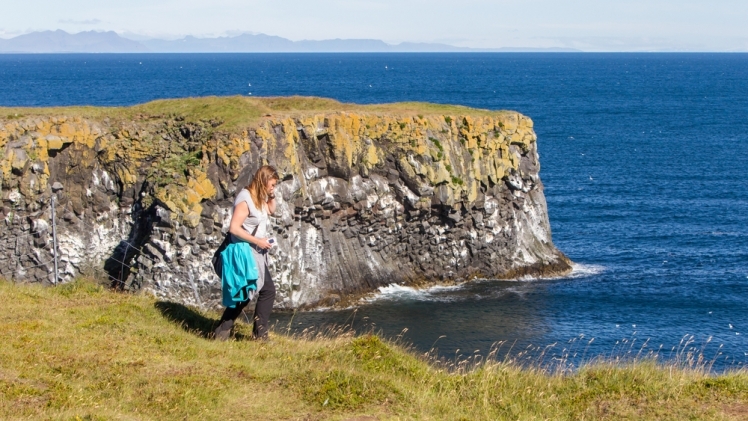 Must-see attractions include the Arctic Botanical Gardens, the Grjotagja Cave and the Husavik Whale Museum. The southern portion of Iceland is the reason many people plan Iceland trips in the first place. There is a unique combination of volcanoes, glaciers, waterfalls, geysers and hot springs that come together to create some of the most breathtaking scenery anywhere in the world. This is also the UNESCO site of Thingvellir. There are lots of opportunities to go hiking and backpacking in this region, and you can also go boating and fishing. 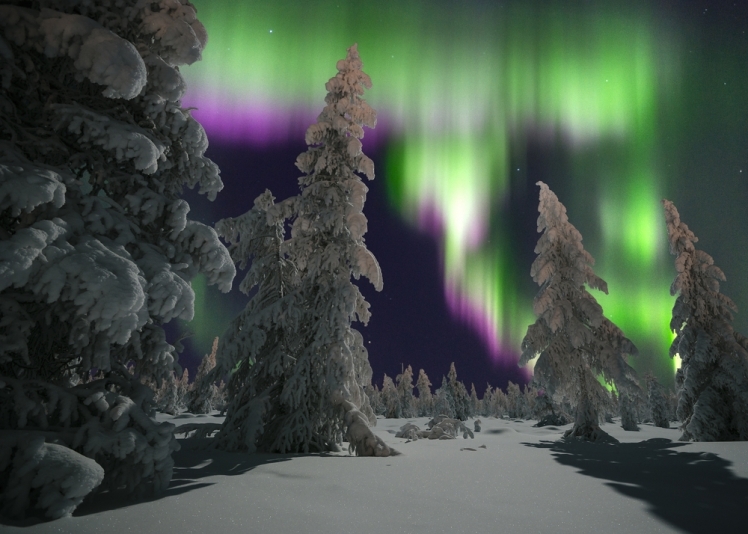 There are a number of great places to eat here, and it is a prime place to see the Northern Lights. 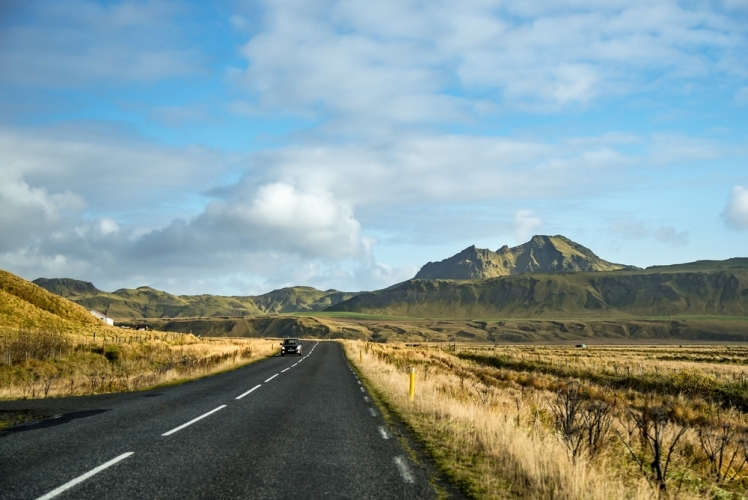 Make time to see the Hekla Center, the Aquarium and Museum of Natural History and the Skogar Museum. Each place offers history and artifacts that will help you understand the area better as part of things to do in Iceland. No one lives in the Highlands portion of Iceland and it sees very few visitors, but it's an interesting place to see for people who enjoy nature. There are glaciers, deserts of black sand, active volcanoes, hot springs and a surprising amount of vegetation. This is definitely a great place to go if you enjoy the great outdoors or want to take photographs that you won't be able to see anywhere else on things to do in Iceland. You may need an all-terrain vehicle to access most of the Highlands, but it will be time well spent.